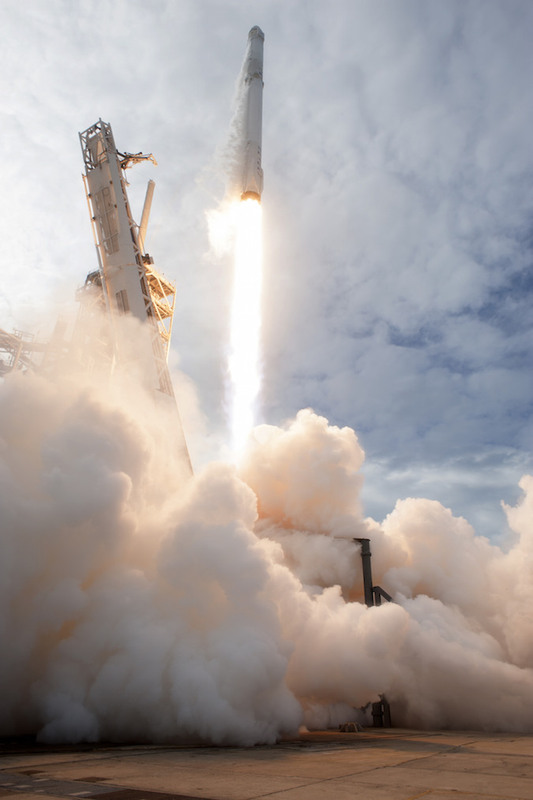 Here’s another batch of photos from Saturday’s Falcon 9 launch from Florida’s Space Coast with nearly 6,000 pounds of supplies heading for the International Space Station. 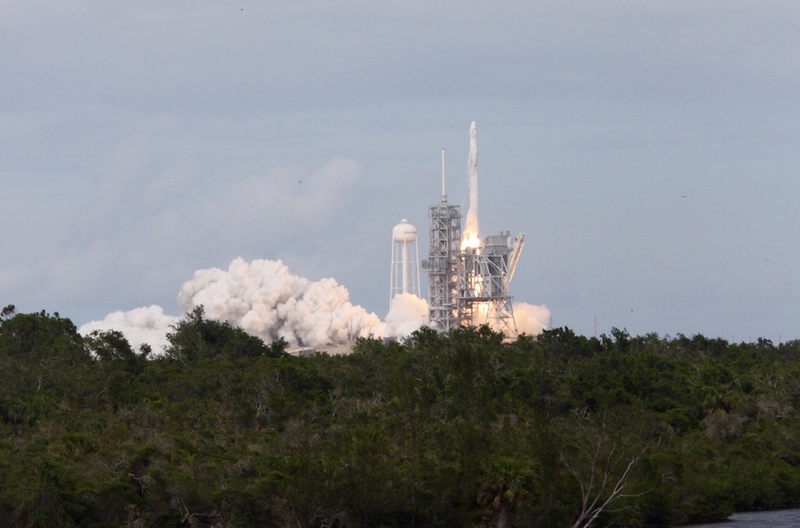 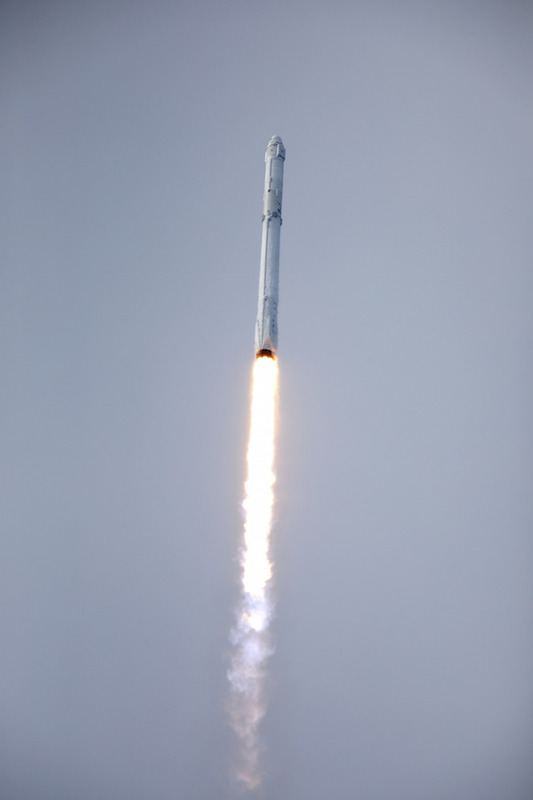 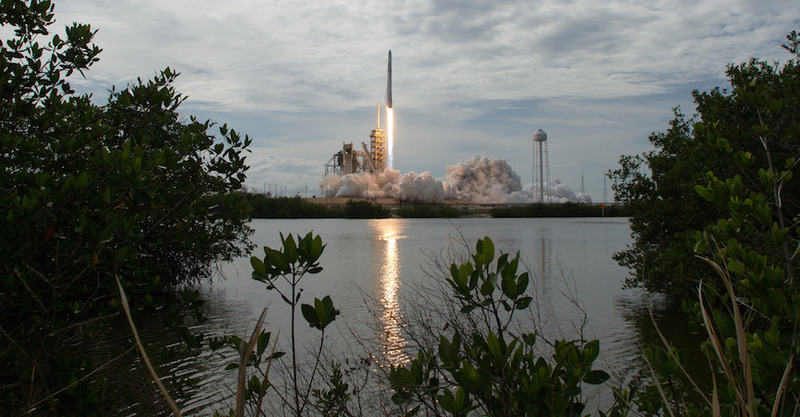 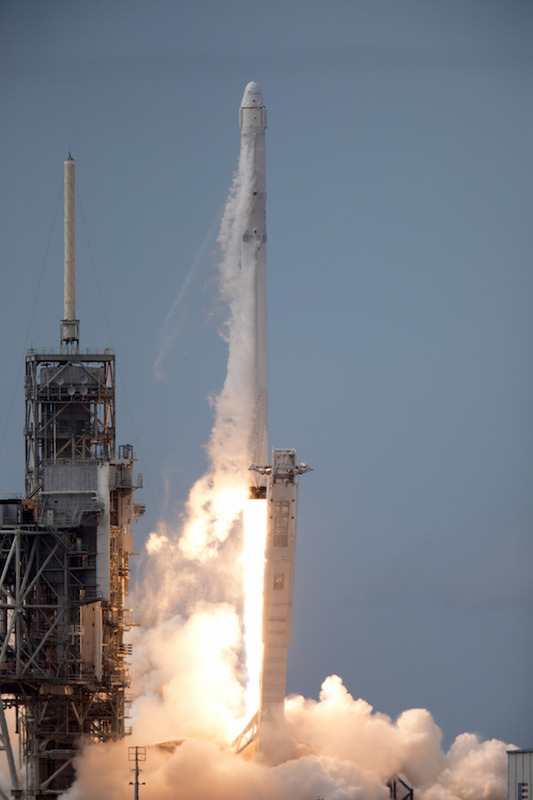 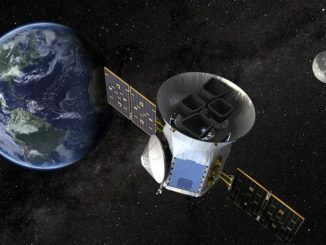 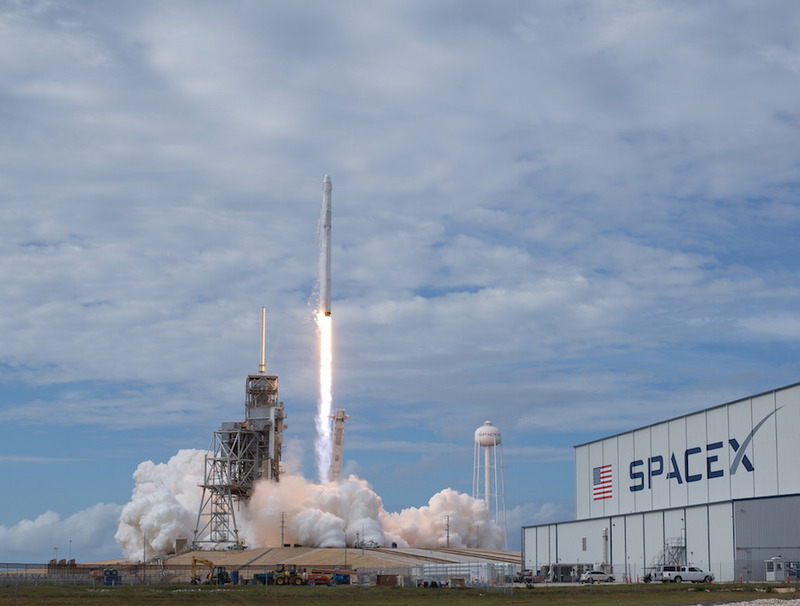 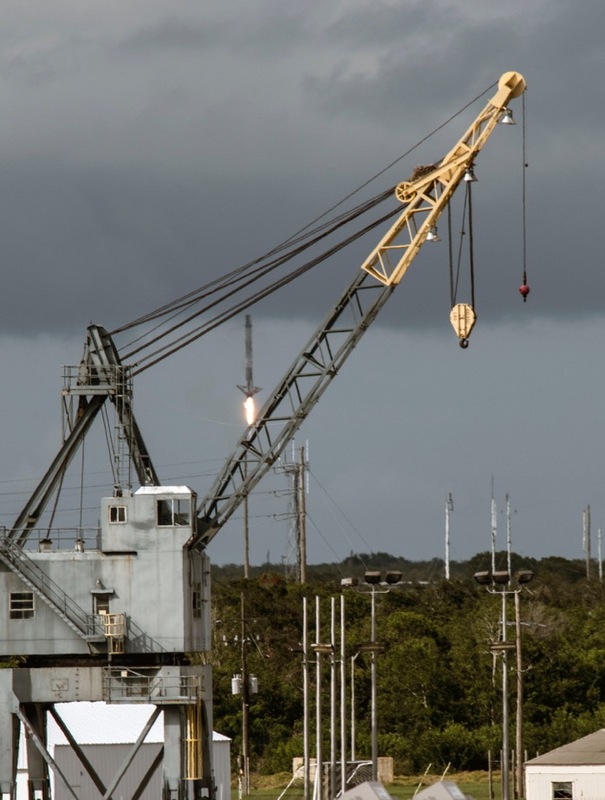 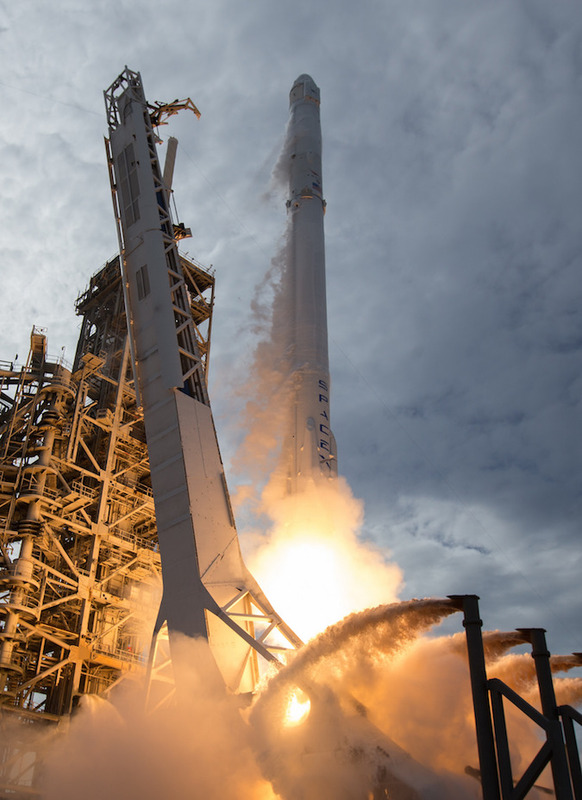 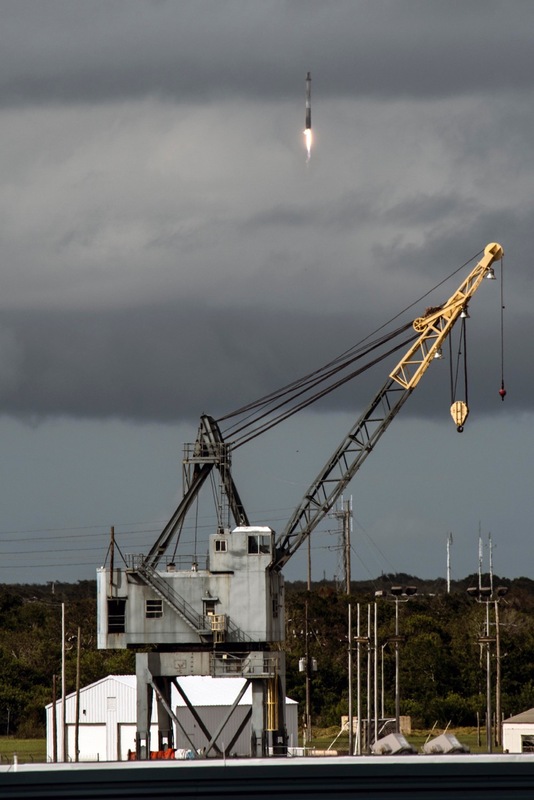 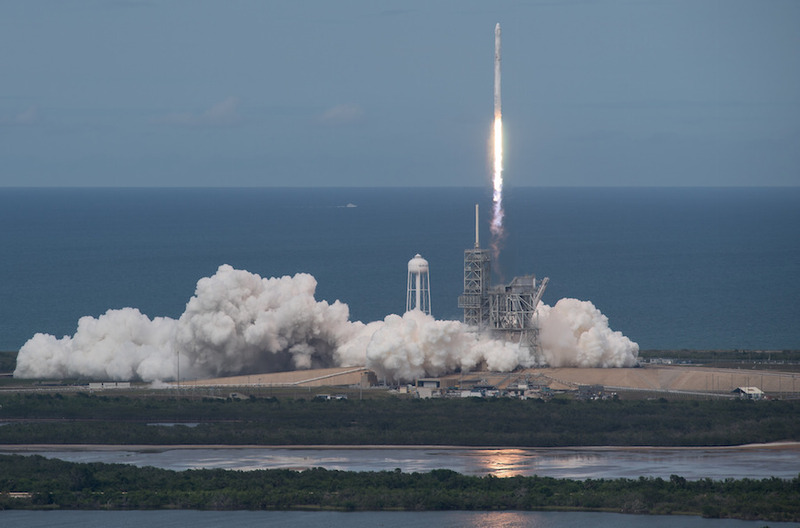 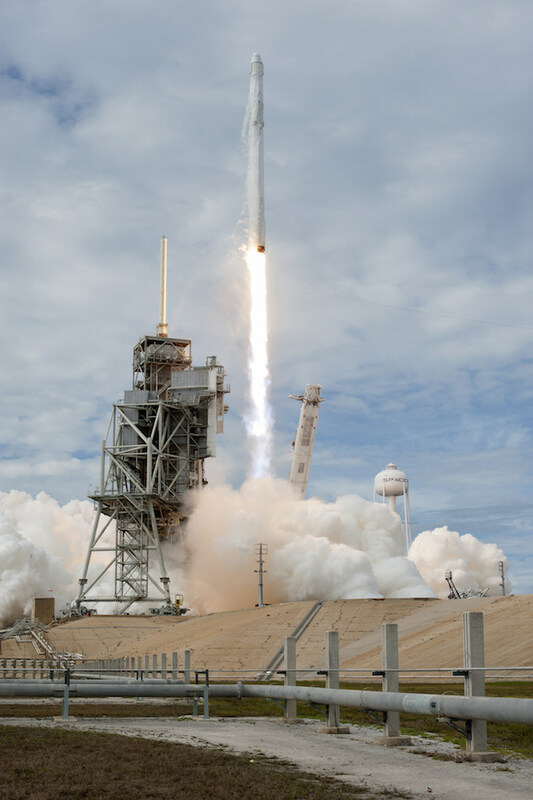 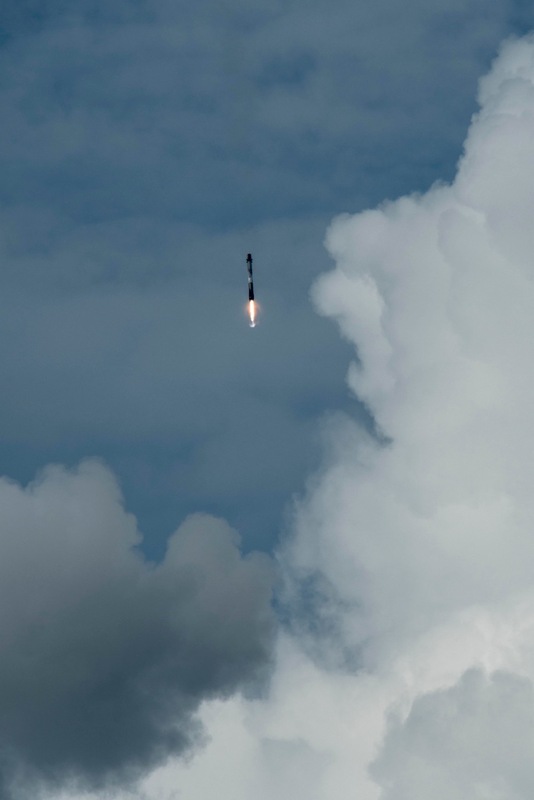 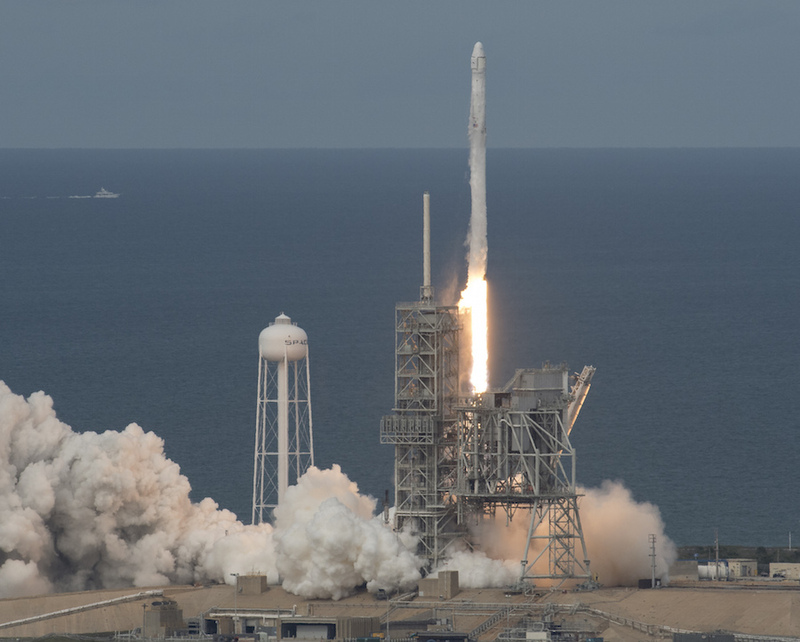 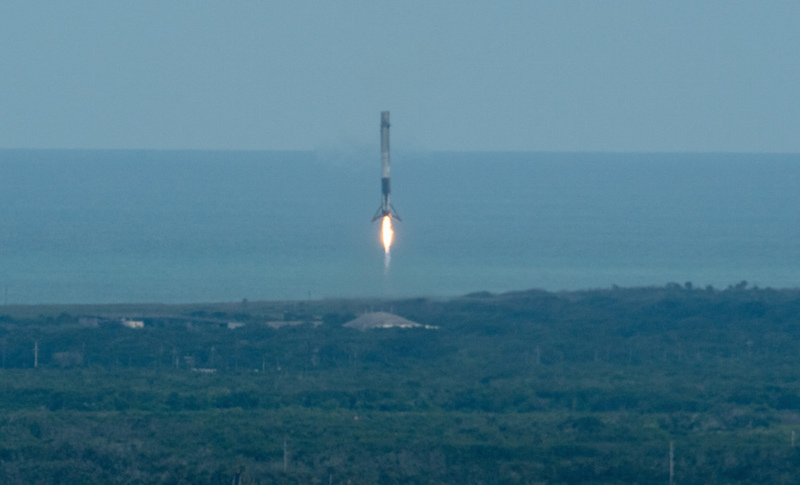 The Falcon 9 rocket, powered by nine Merlin 1D main engines, climbed into a mostly cloudy sky at 5:07 p.m. EDT (2107 GMT) Saturday atop 1.7 million pounds of ground-shaking thrust. 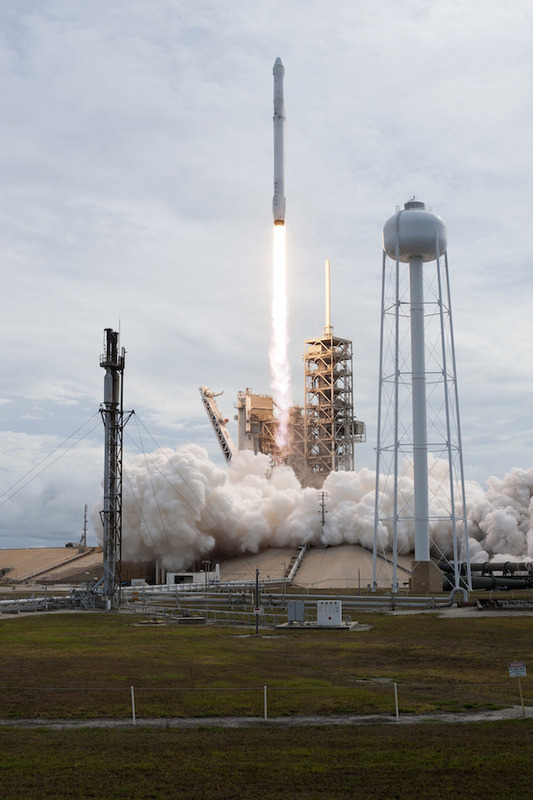 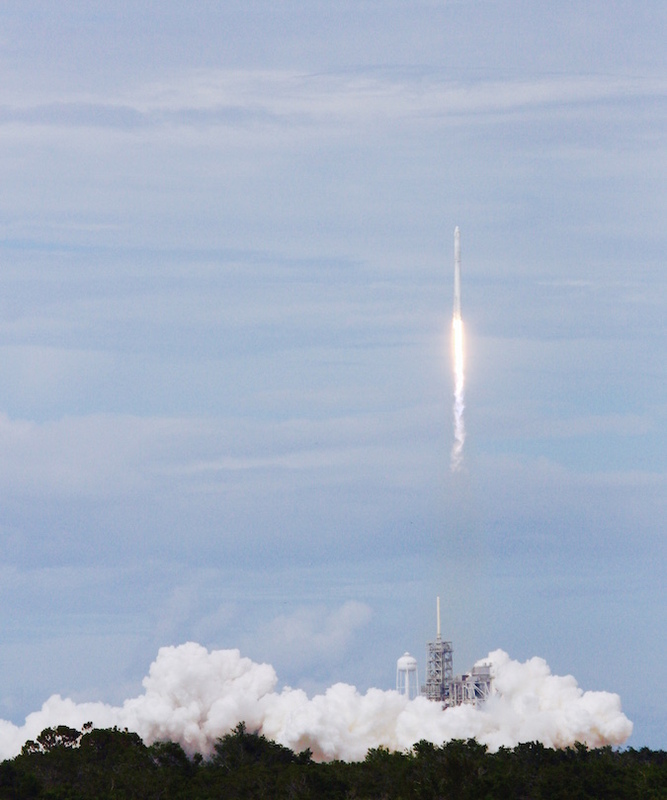 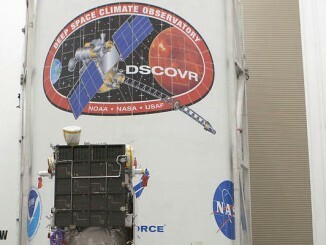 It was the 100th time a rocket has blasted off from historic pad 39A at NASA’s Kennedy Space Center. 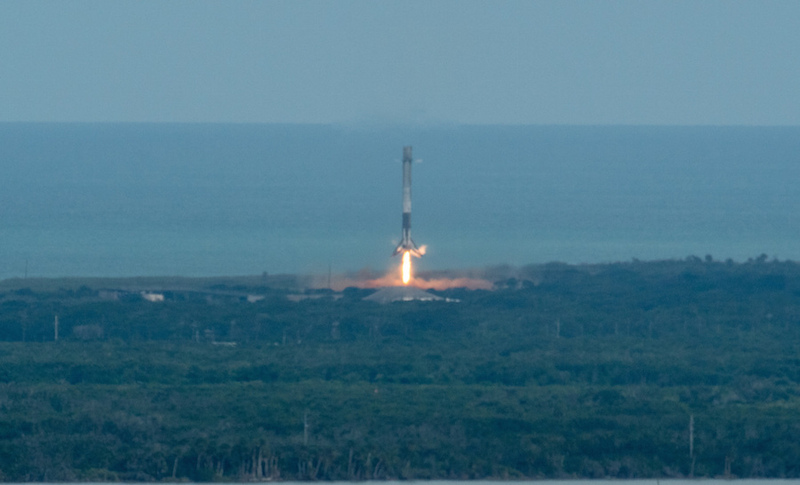 These images show the Falcon 9’s liftoff, followed by landing of the rocket’s first stage booster at nearby Landing Zone 1 less than eight minutes after launch, marking the 11th time SpaceX has recovered one of its launch vehicles after a flight.